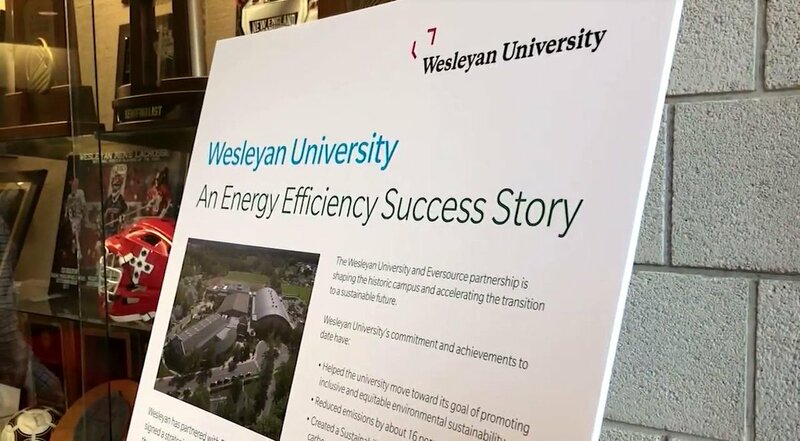 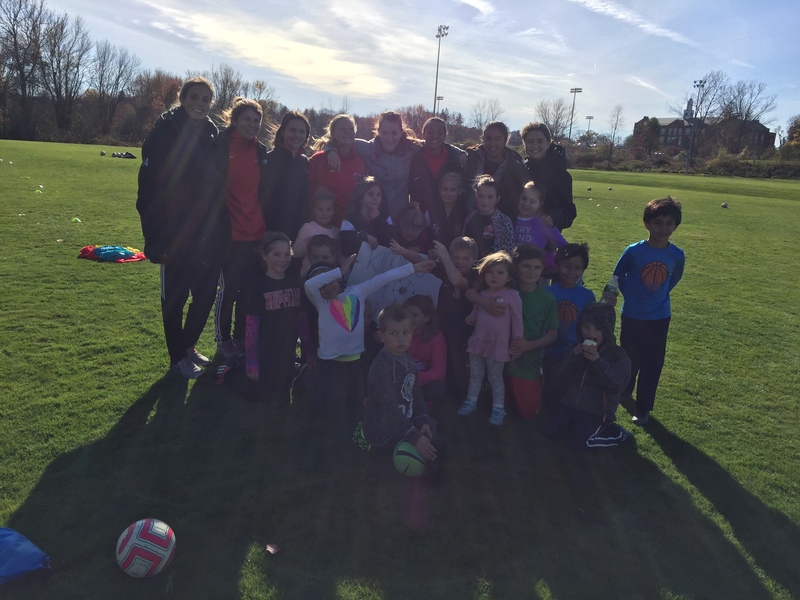 The Wesleyan women’s soccer team hosted a free kids’ soccer clinic on Nov. 12 for ages 5-13 to benefit the Amazing Grace Food Pantry in Middletown. The event called Kicking4Hunger encouraged area children to donate a non-perishable food item in exchange for the free clinic. 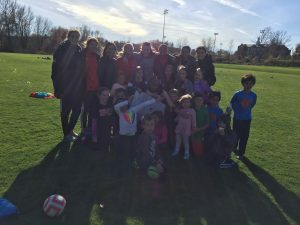 Around 25 kids from the Middletown area attended and were taught the basic skills of soccer — passing, dribbling, shooting — by members of the team. The soccer team was able to donate about 65 pounds of canned goods to the Amazing Grace Food Pantry.